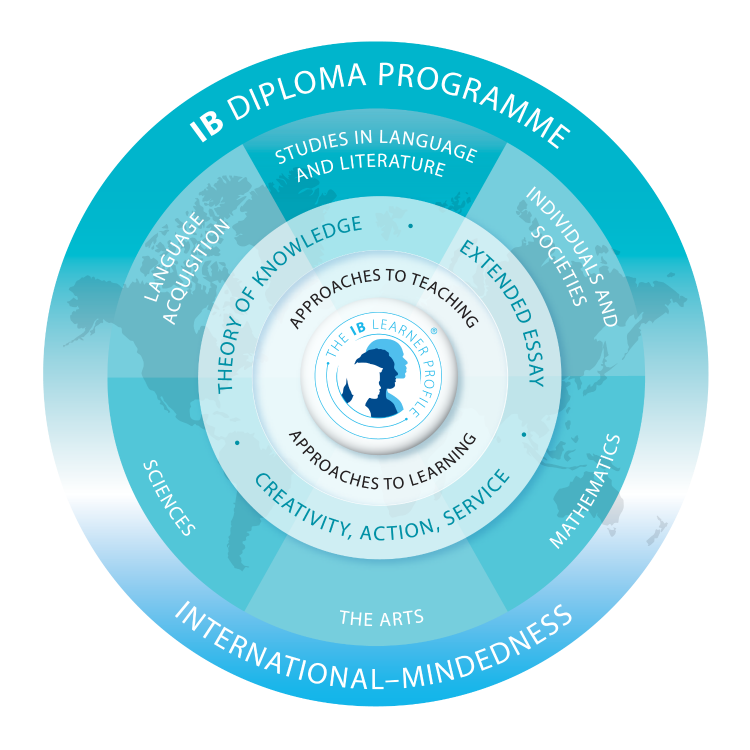 A group of talented, forward-thinking teachers at the International School of Geneva, with assistance from several other international schools, created the IB Diploma Programme. What started life as a single programme for internationally mobile students preparing for university, has today grown into three programmes for students aged 3 to 19. Strawberry Crest High School opened it's doors in August of 2009. After a two year authorization process, Strawberry Crest became an IB World School in February 2011. The first IB graduating class was the Class of 2013. 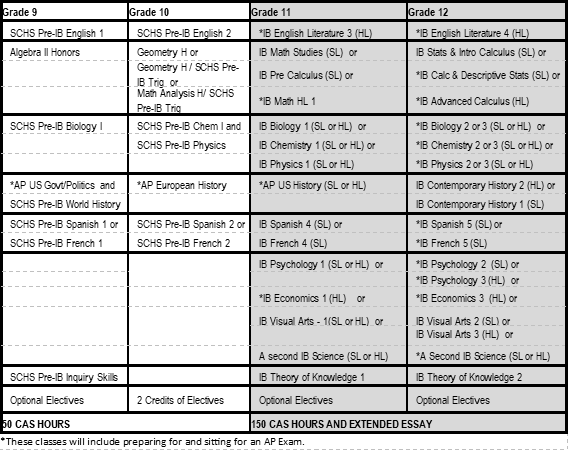 3) CAS Requirement - Students are required to complete Creative, Action and Service Hours. 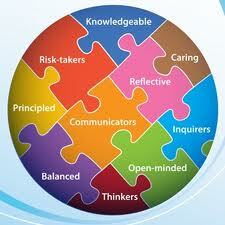 4) The Learner Profile - Ten attributes which will be developed in the student throughout their time in the IB Program.